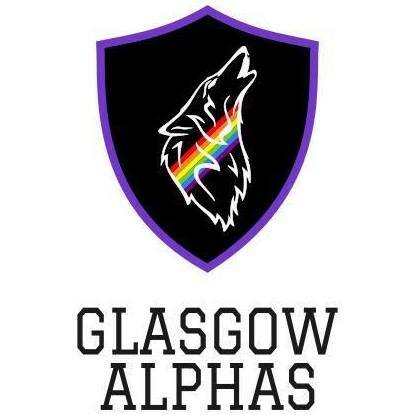 We are a Glasgow’s LGBTI inclusive rugby club. We fight for equality, diversity and a safe space in team sports. On Thursdays we train from 7.15-9.00pm, at Clydebank RFC, Dean Street, with activities ranging from cardio to full contact matches.